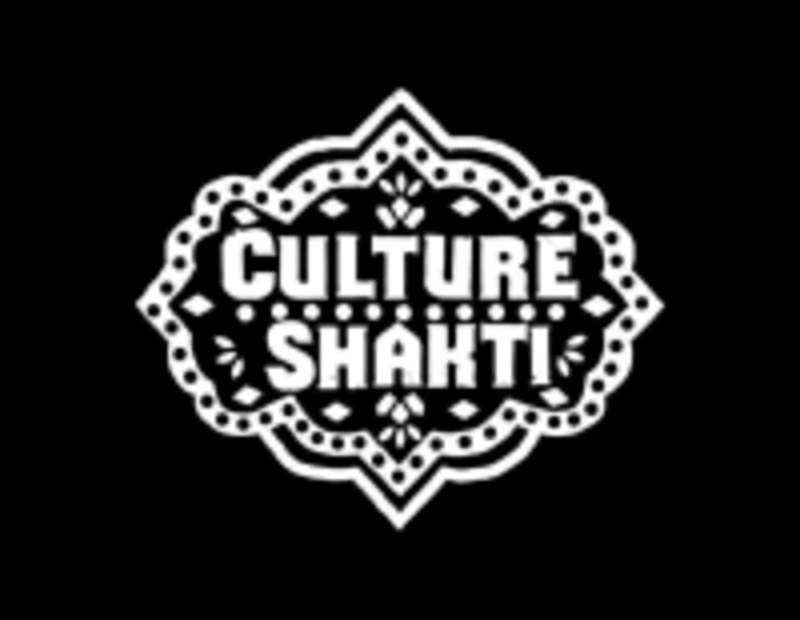 Start taking classes at Culture Shakti and other studios! For bellydance: finger cymbals and long skirts. We are now located inside TPS- Theater Puget Sound on the 4th Floor of the Seattle Center Armory. 305 Harrison St, Seattle Free Parking behind McDonalds on 5th & Broad. So fun and awesome for a first timer! The schedule on class pass was incorrect, but they let me take the class that was actually scheduled which was atl belly dancing. it was fun, definitely pushed me out of my comfort zone but I'm always down to try new things. The class was good, although it was an established class that had been working on a dance for a performance, so we of course didn't know the dance and couldn't really participate. I communicated with the studio and they say they will not offer the class on Classpass again unless it is only Week 1 or 2 of their session which should make it much more appropriate for a drop in approach.